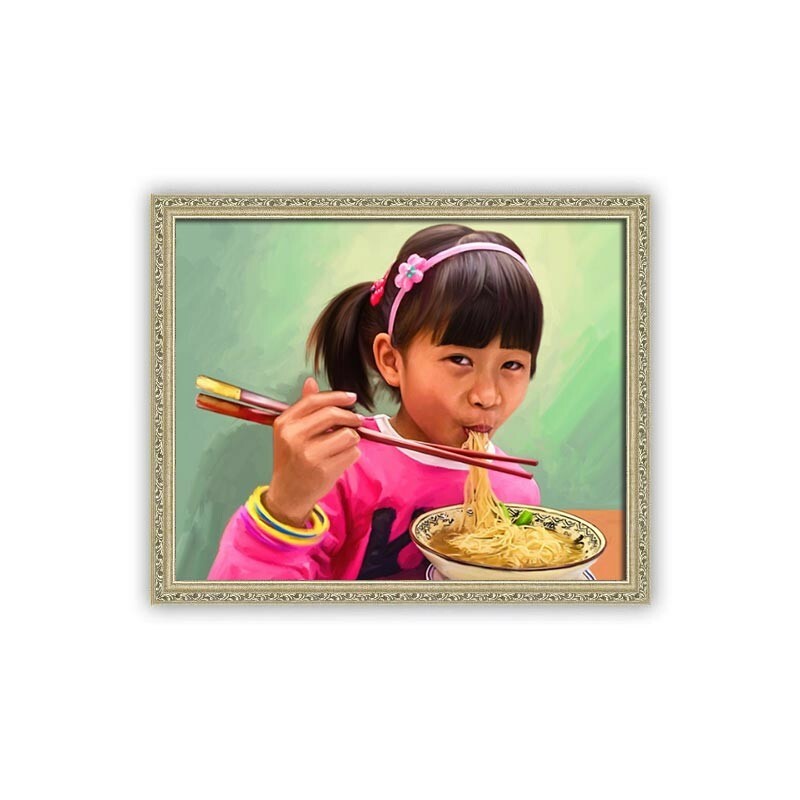 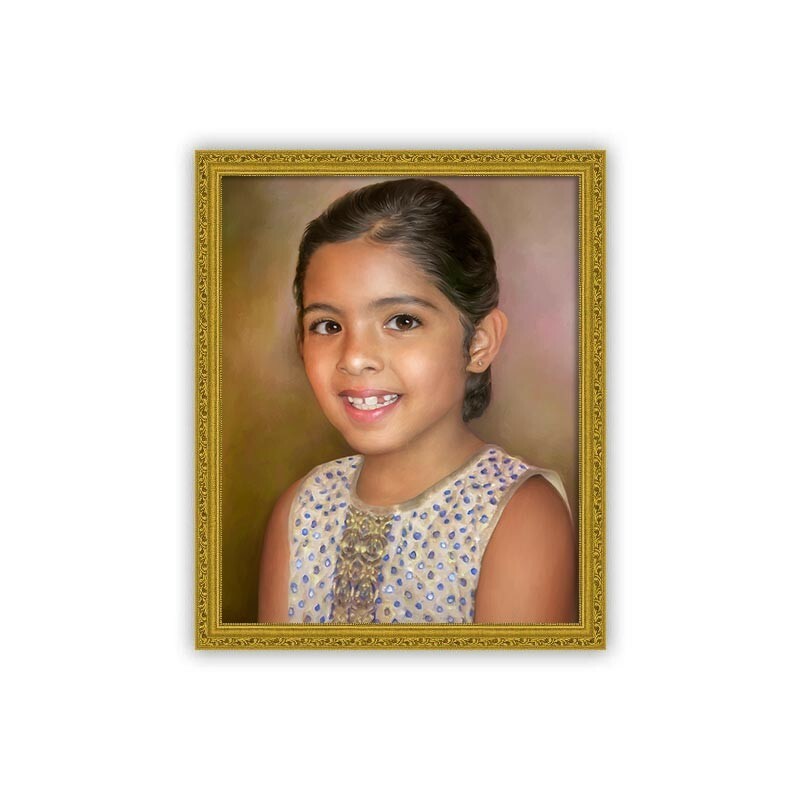 Turn your child's photo into a high quality oil portrait painting created by professional artists. 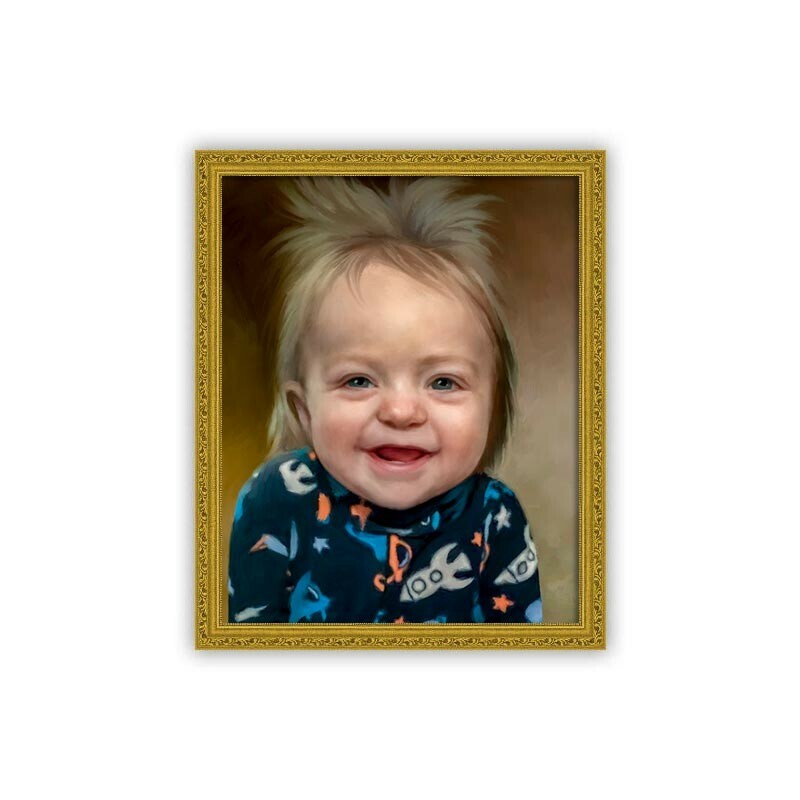 Oh how they grow up so fast. 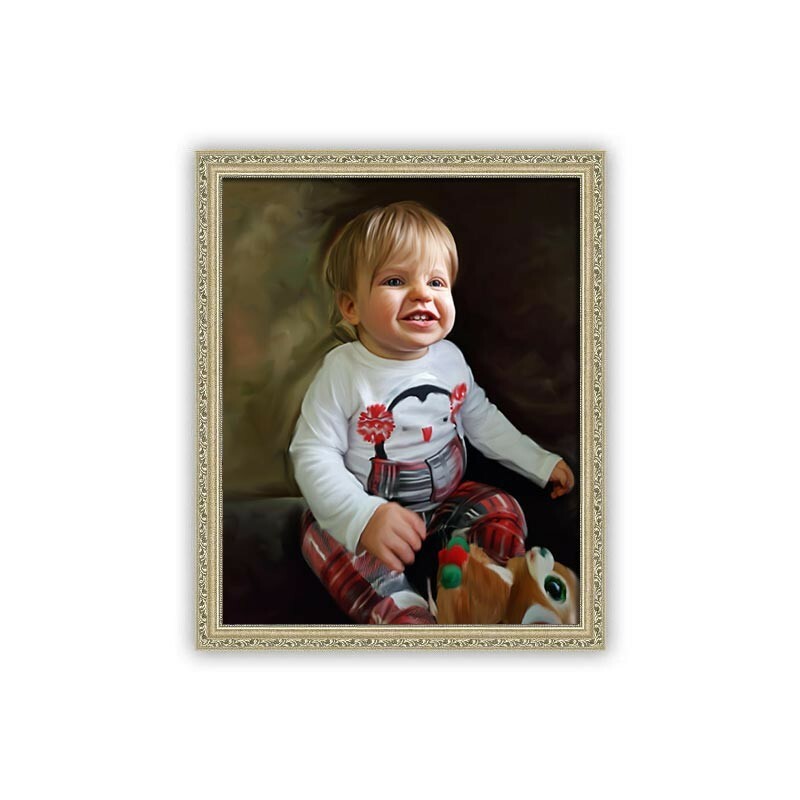 Remember and keep your precious child's painting as a memento to special moments in time. 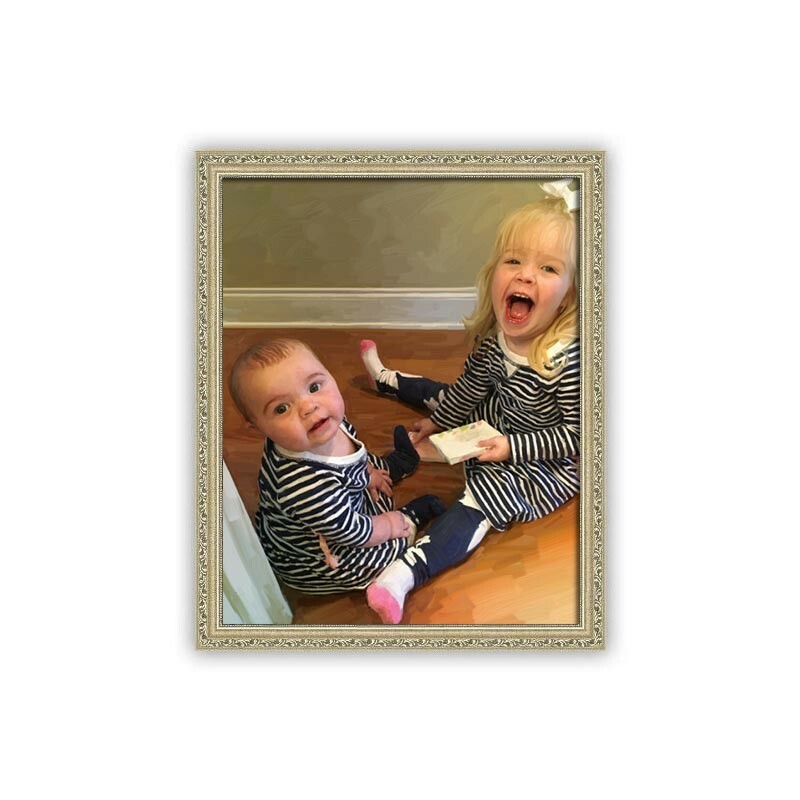 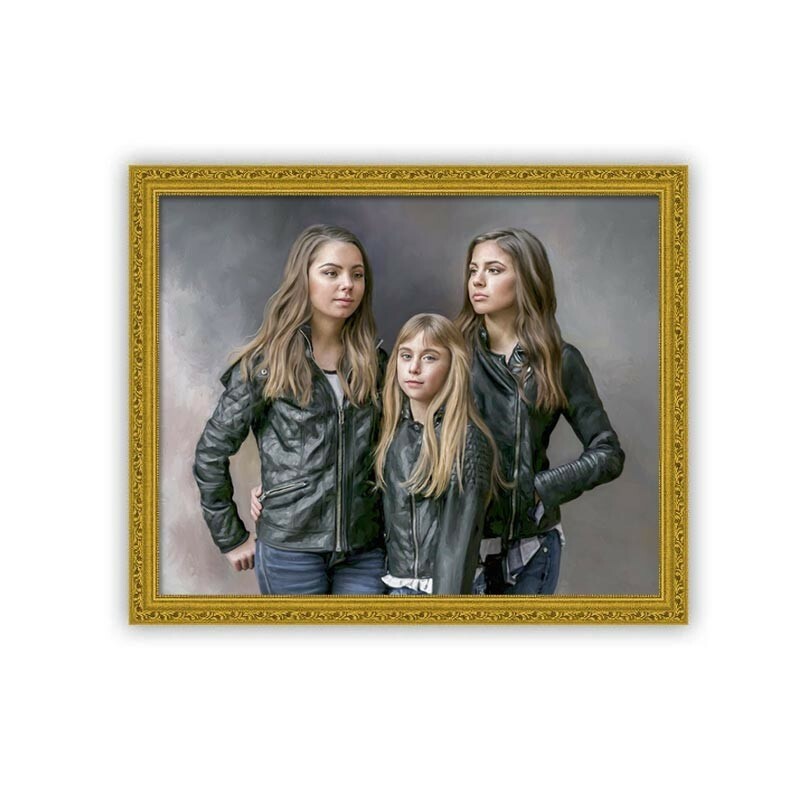 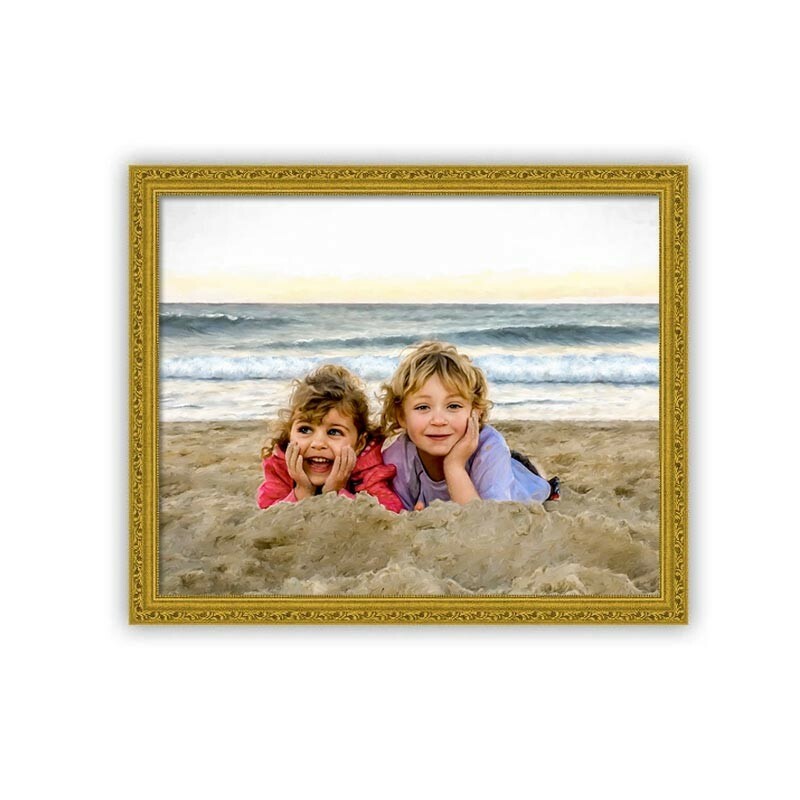 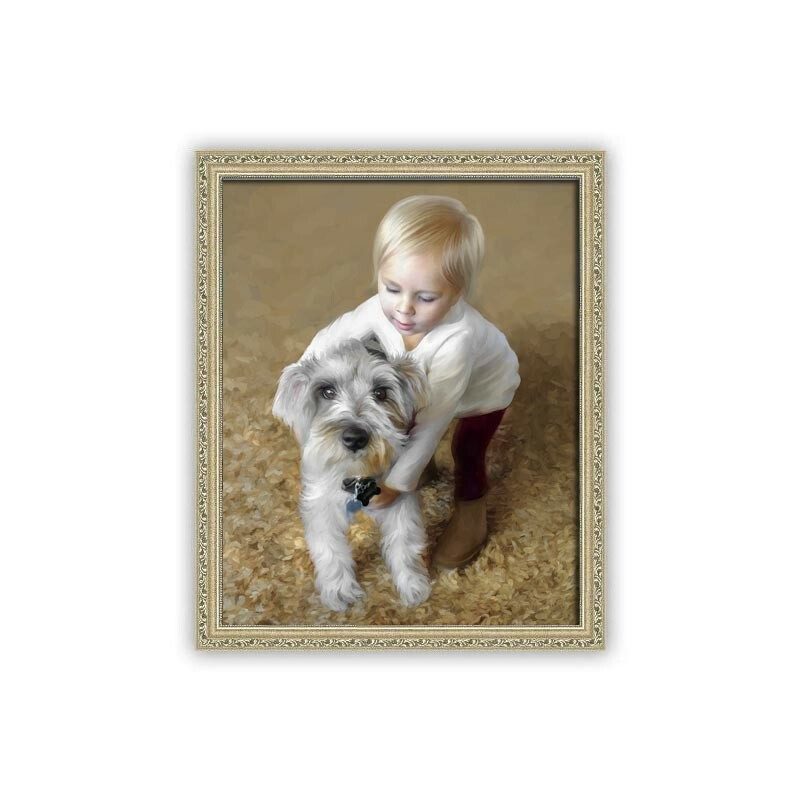 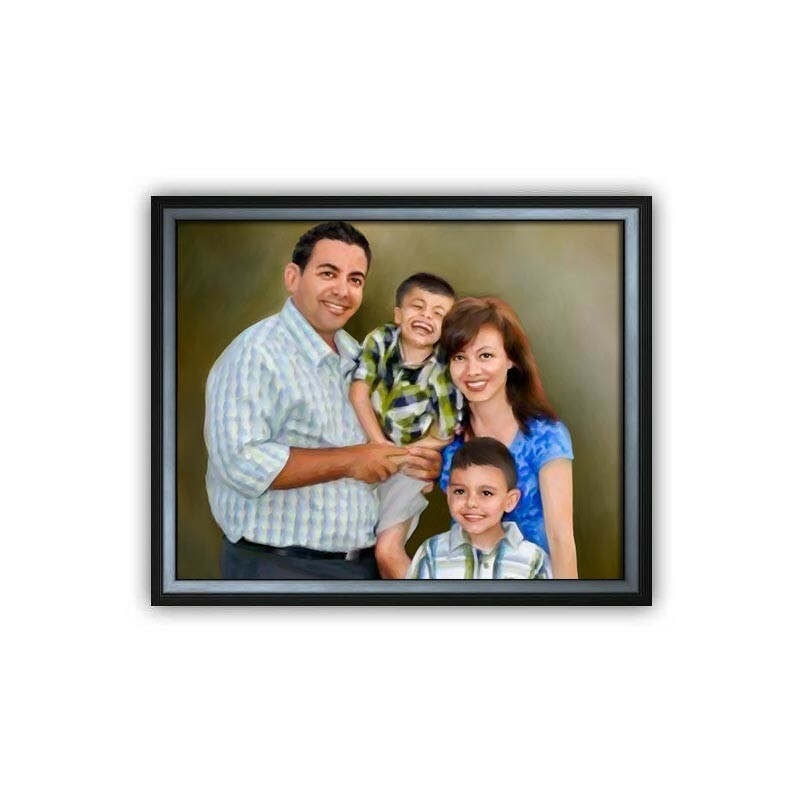 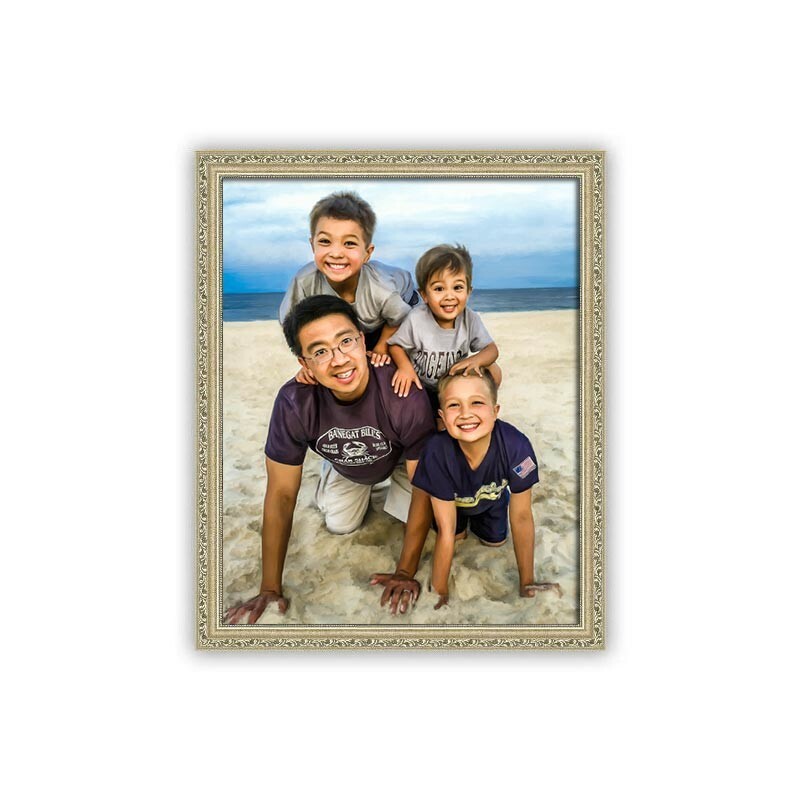 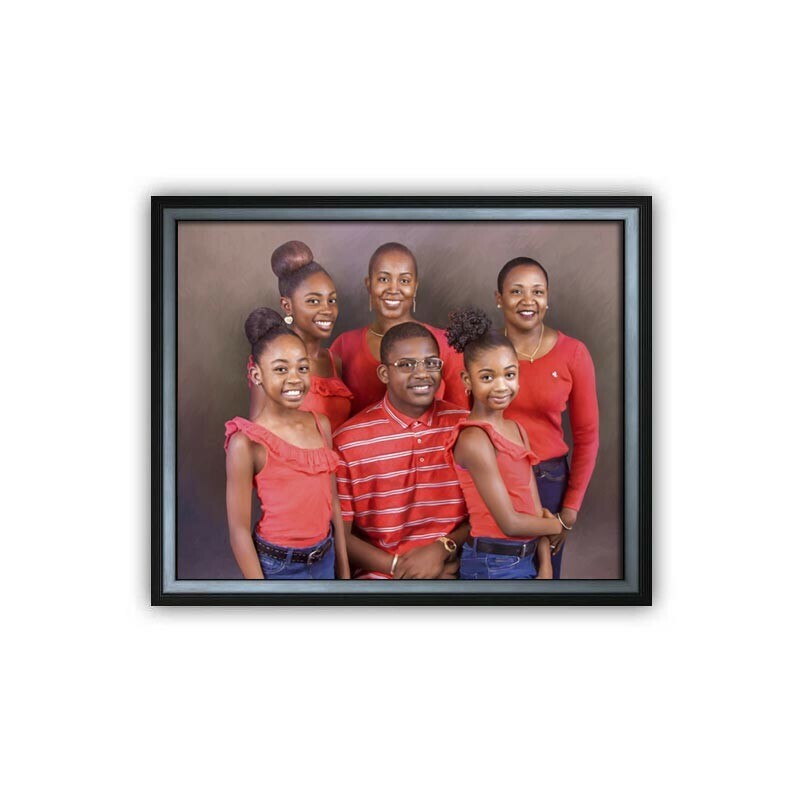 Choose from 4 different finishes to display your classic children's portrait painting. 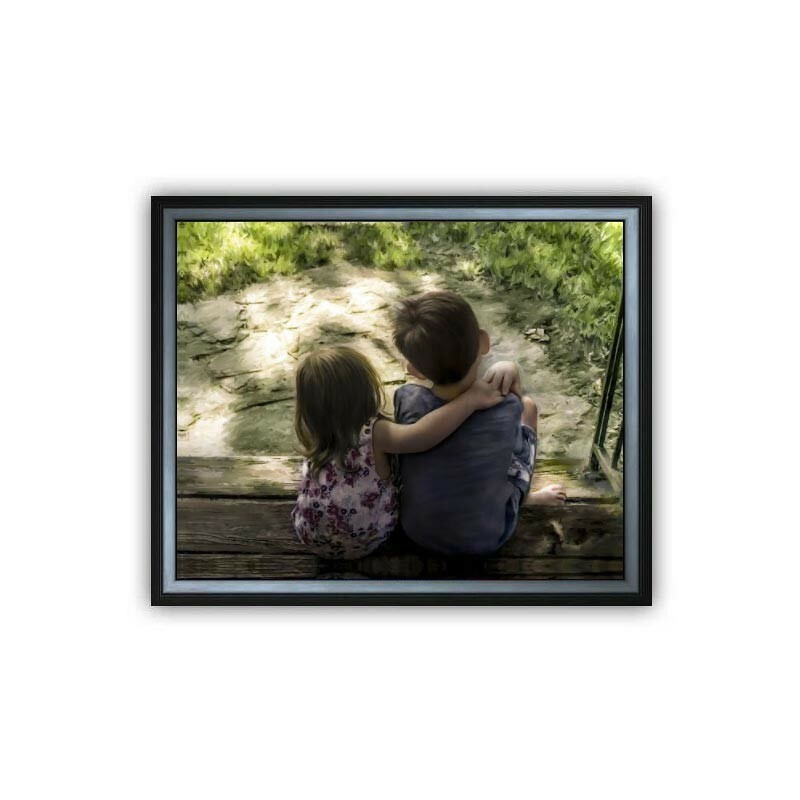 We only get to be a child once but we can enjoy the memory of our childhood for as long as we live. 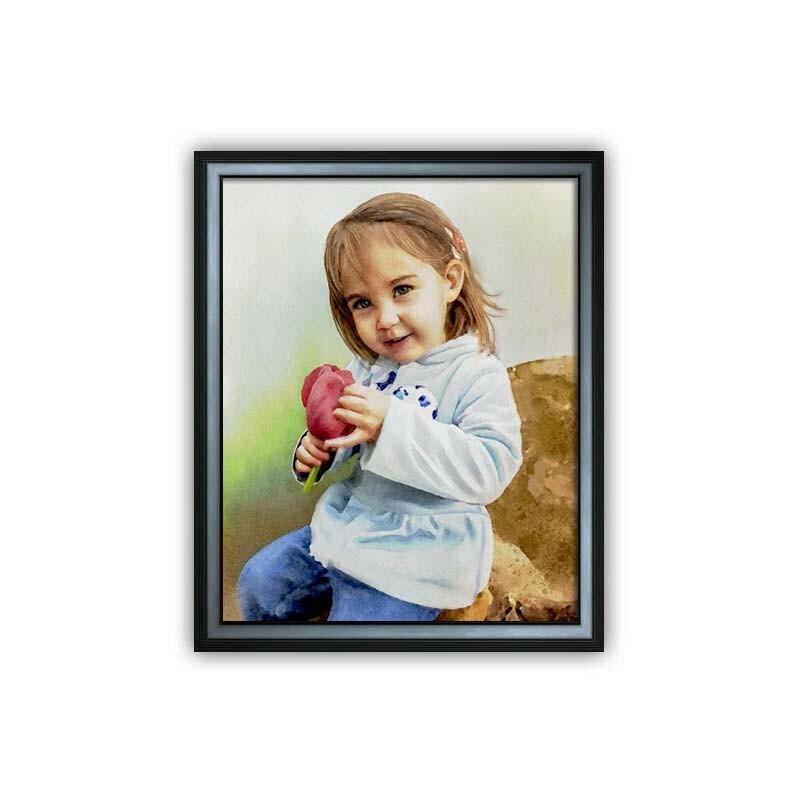 A child's oil portrait can be enjoyed by all ages and family members. 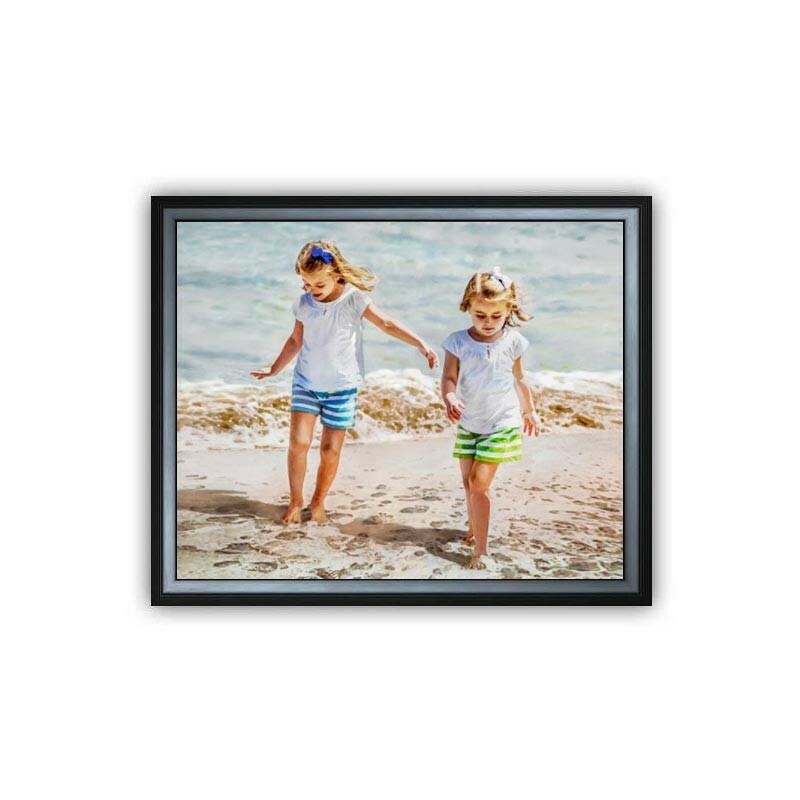 Evoking the simple happiness and joy of youth. 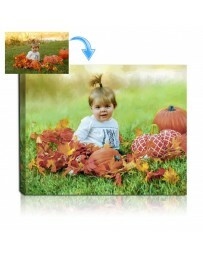 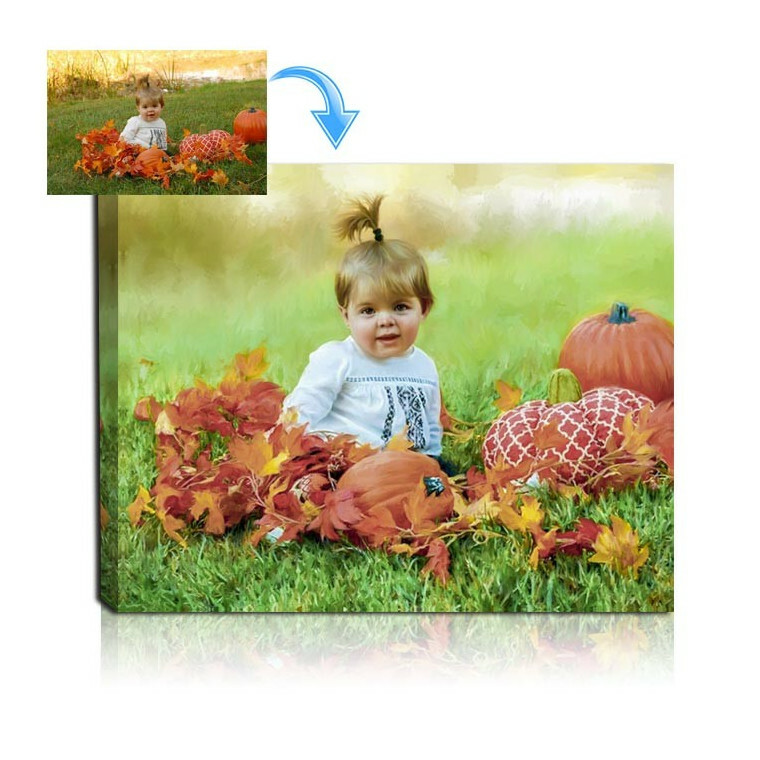 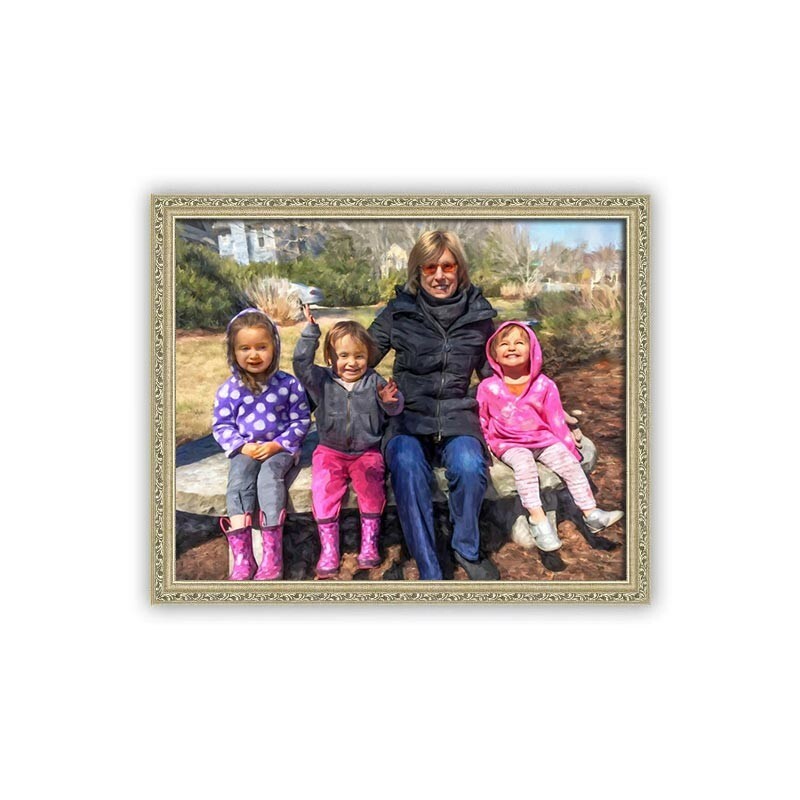 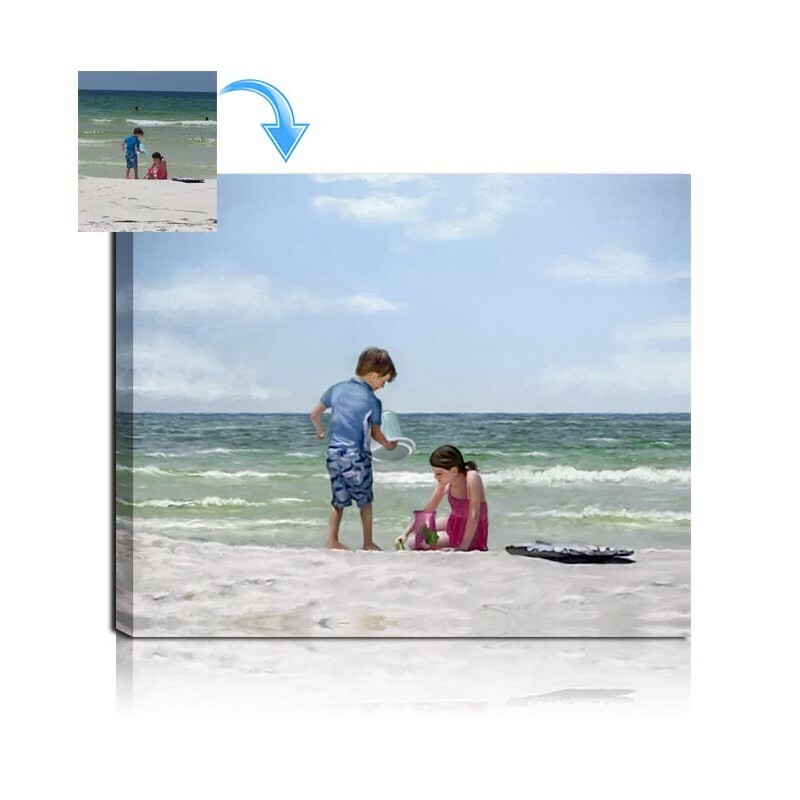 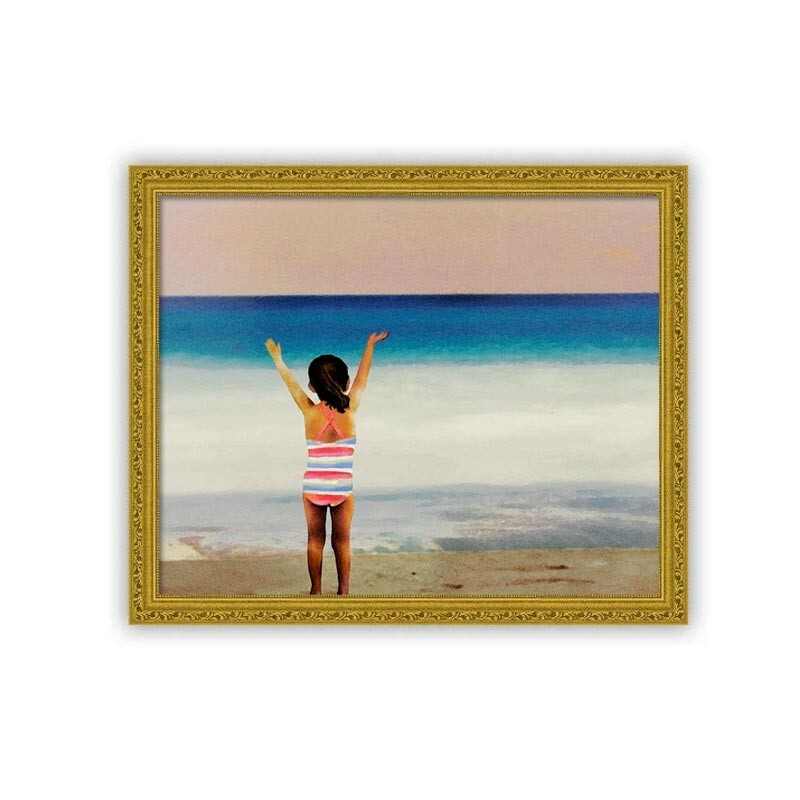 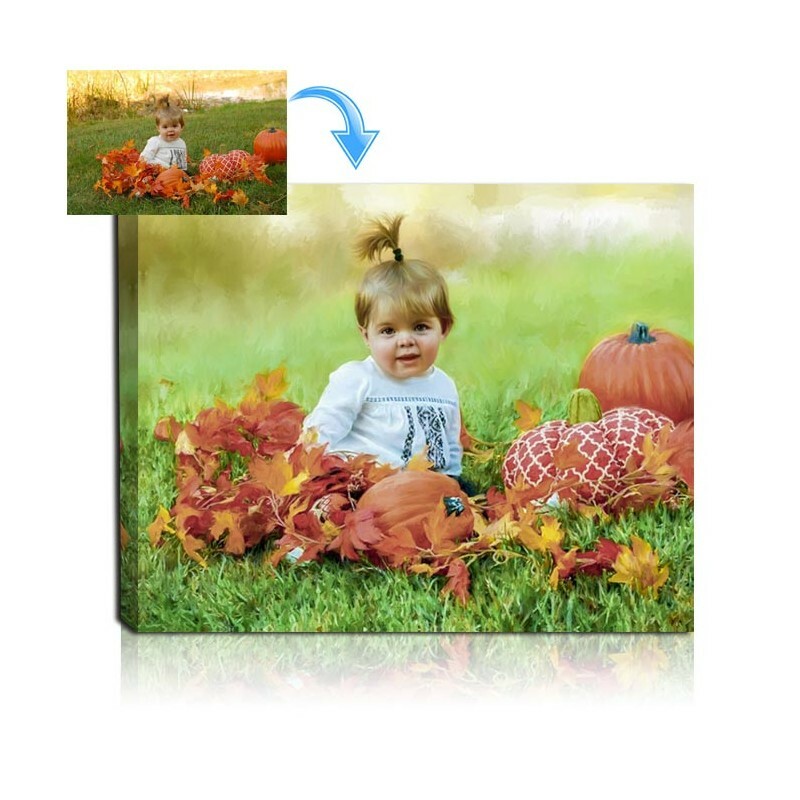 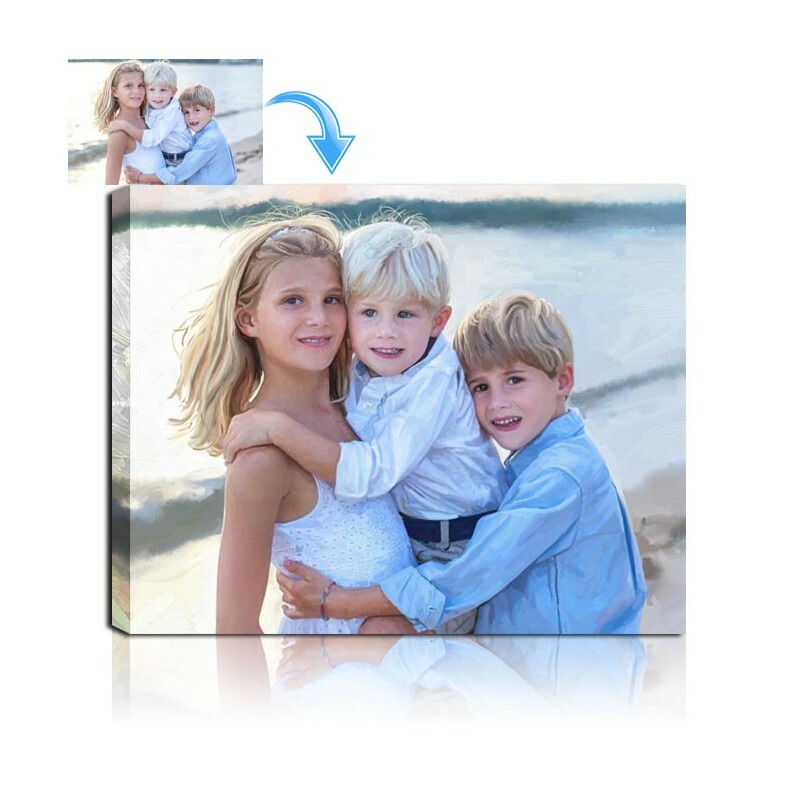 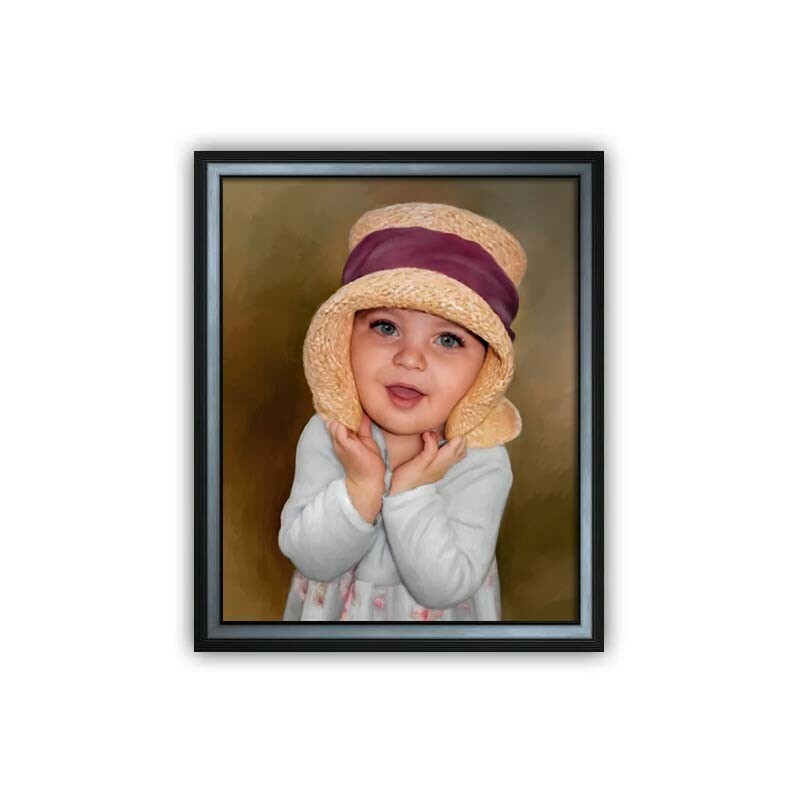 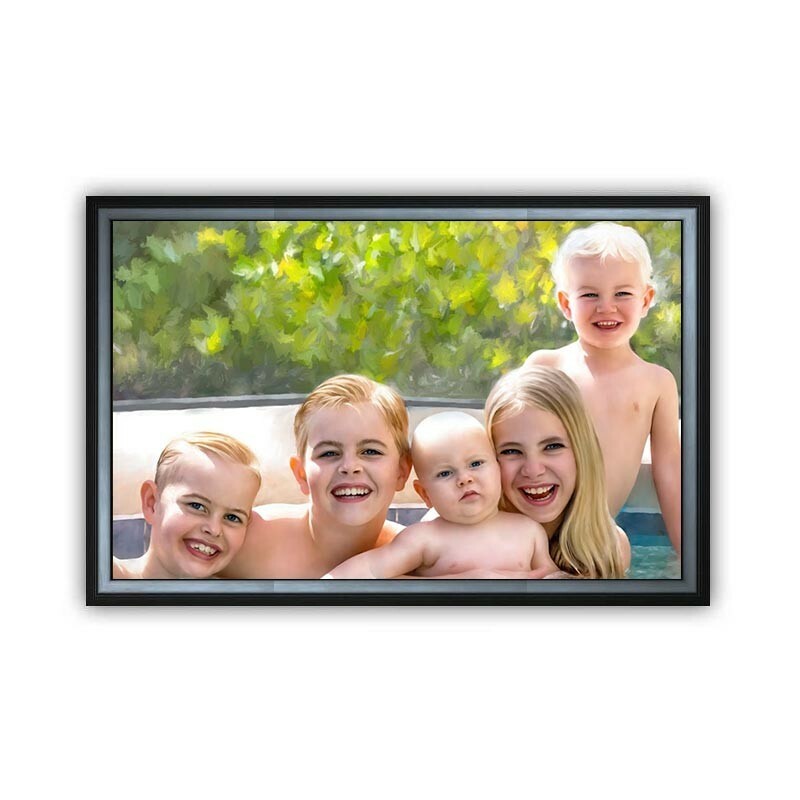 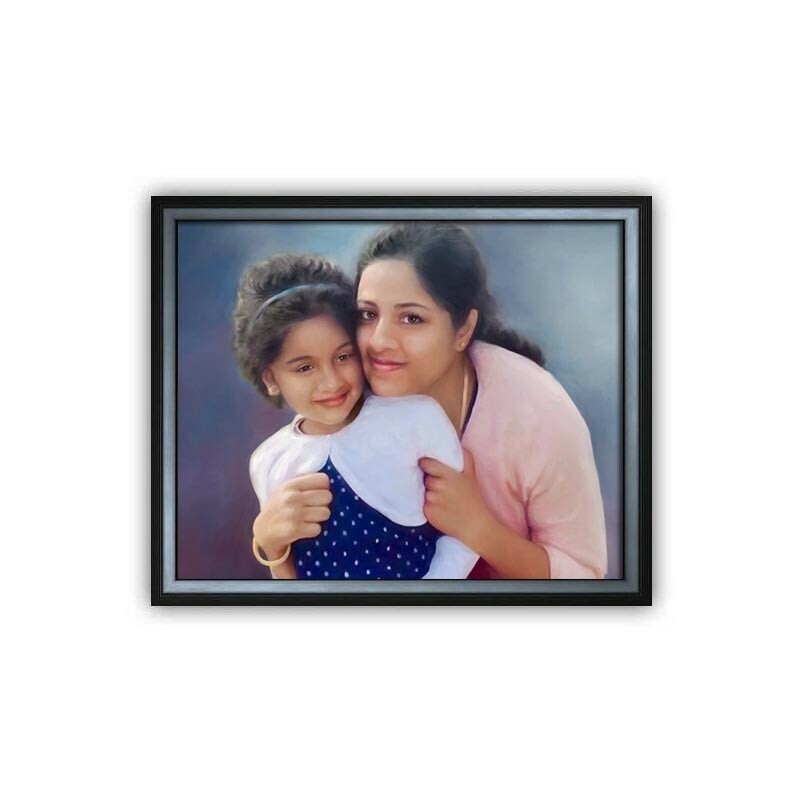 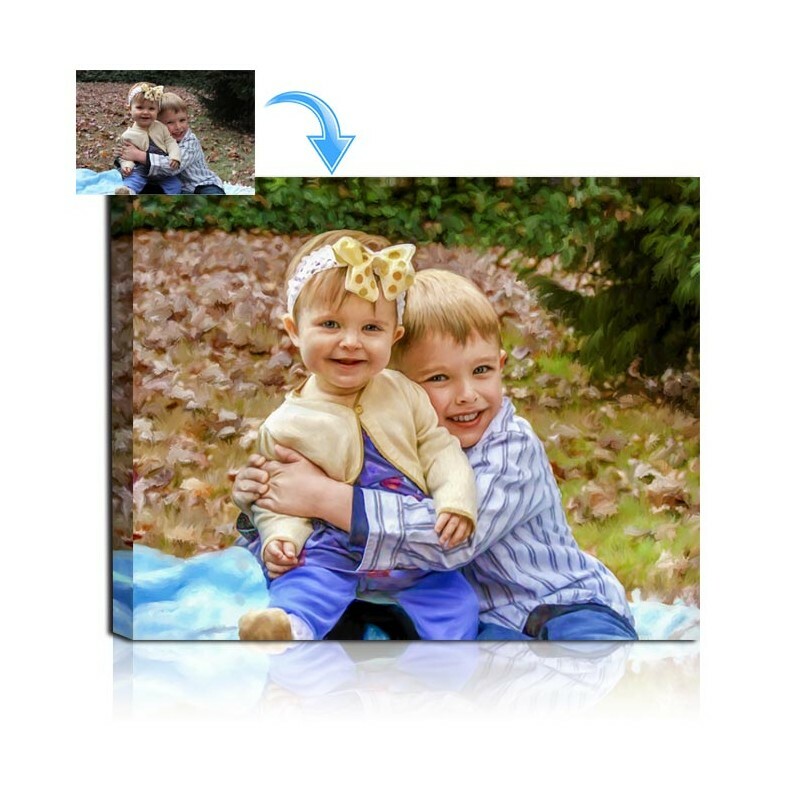 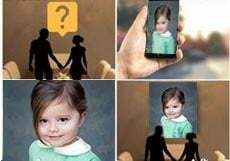 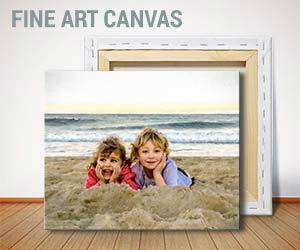 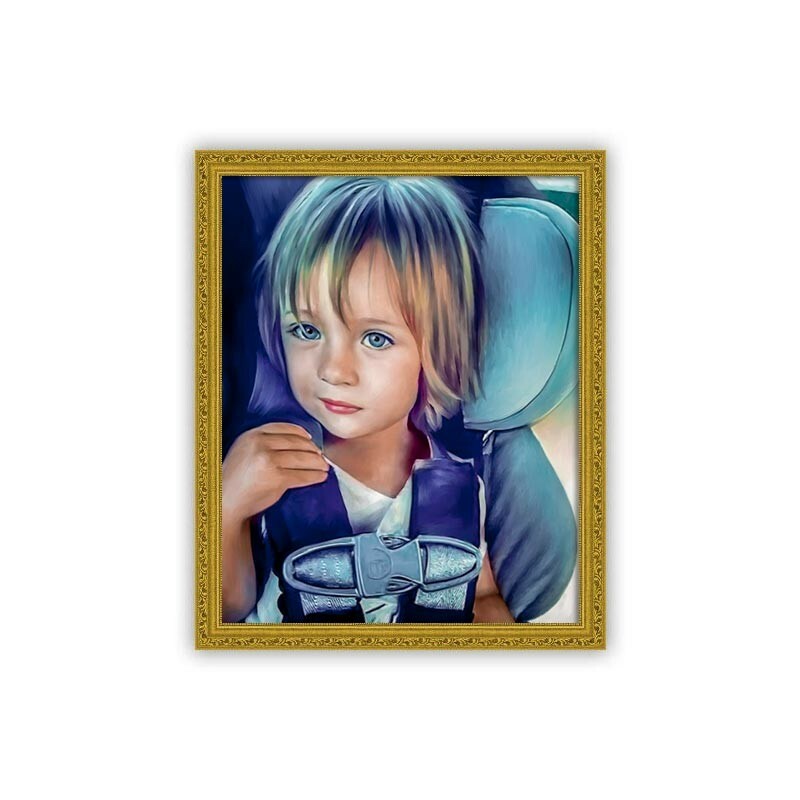 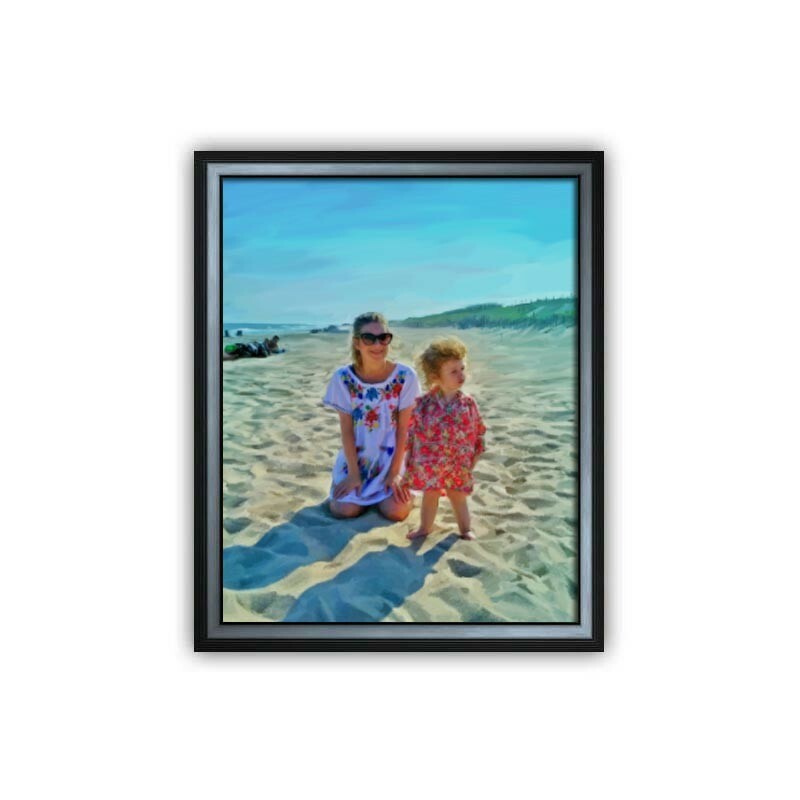 Premium quality material and the utmost care to turn your kids photo into a hand digitally brushed oil painting, means your child's beautiful painting will have longevity allowing to be passed down as a family heirloom. 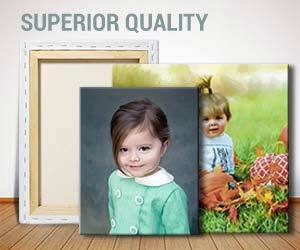 We want you to be overjoyed with your child's picture to painting. 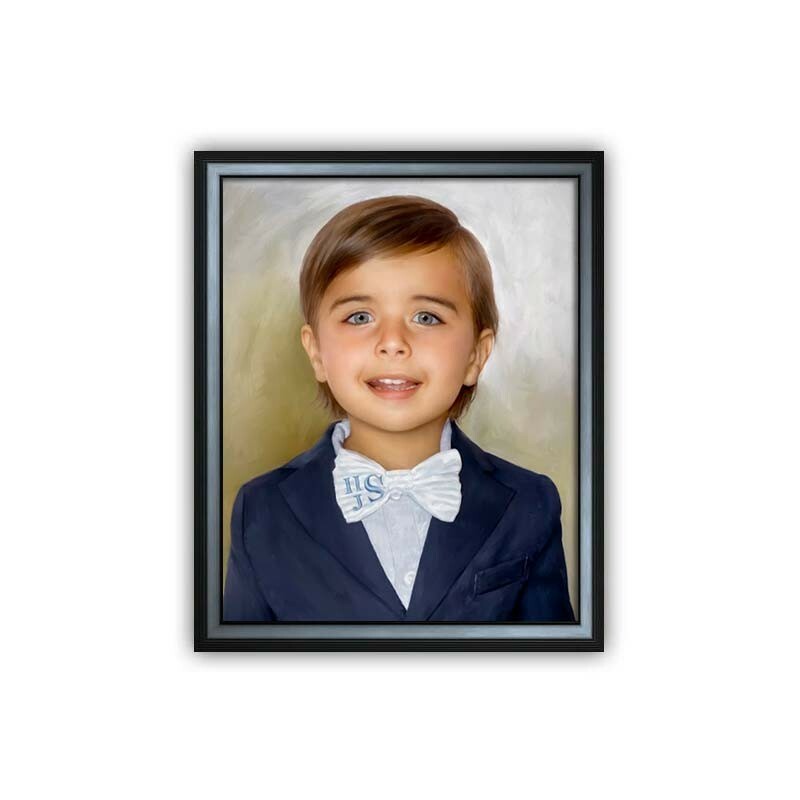 That's why we use fine art quality material to handcraft your personalized child portrait painting. 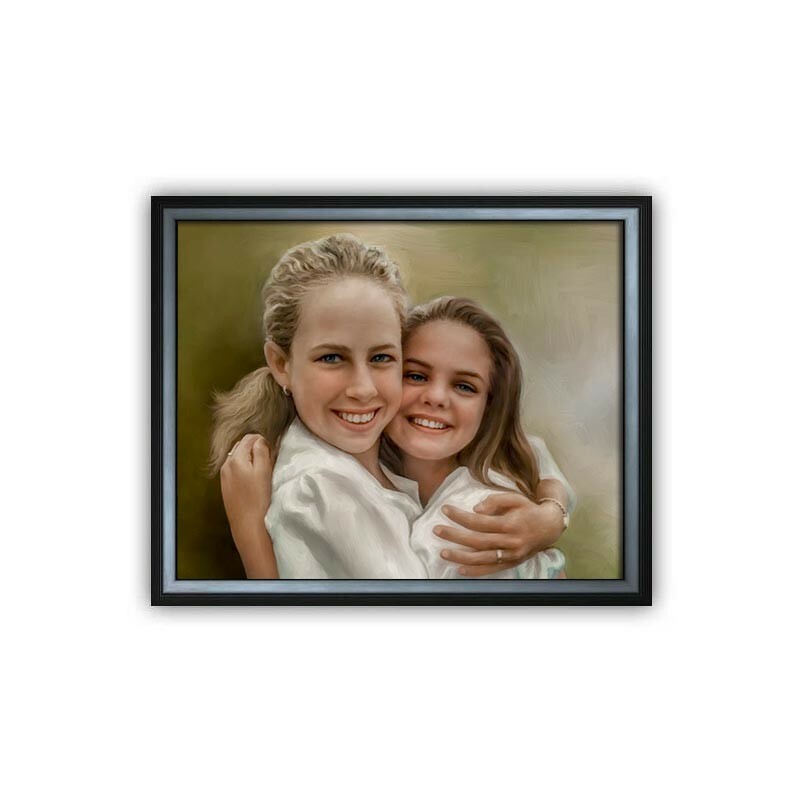 Your child oil portrait comes with a 30 day satisfaction guarantee, and in addition if you have selected the e-proof option with your order, you can have our artists revise your child's painting before shipping it. 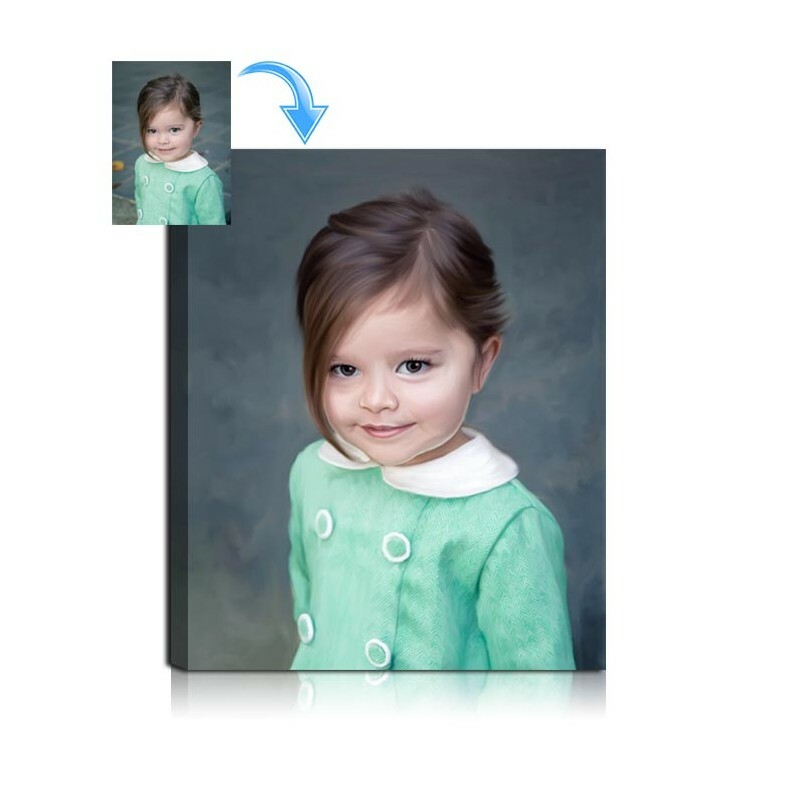 If you are ordering for the holidays we ask that you place your order well in advance in case any changes are needed.